Since the earliest days of the Campus, we have always had a strong international focus. From our collaborations with colleagues in CBS Statistics Netherlands and the UN Global Pulse Lab in Jakarta, through to more recent work with Badan Pusat Statistik (Statistics Indonesia) and the UN Global Working Group on Big Data for Official Statistics, we have worked in partnership with data science teams worldwide to explore new data, develop new methodologies together and support the growth of data science in the global public sector. One programme that I’m particularly proud of is our collaboration with the National Institute of Statistics in Rwanda (NISR). We are working closely with colleagues in the ONS International Development Team and the Department for International Development (DFID), to support the launch of NISR’s own Data Science and Training Centre in Kigali. For the last two weeks two of our data scientists, Emily and Alex, have been in Kigali sharing their research and running training workshops. This is just the latest in a series of exchanges which have been the most rewarding aspect of their work at the Campus. We see huge potential for global public good through the application of data science and AI to tackle some of the key challenges that we face as an international community, particularly across the Sustainable Development Goals in areas like health, education, agriculture, water, infrastructure, and sustainable fair economies. We also want to significantly scale our activities in this area, particularly in our support for international development programmes. 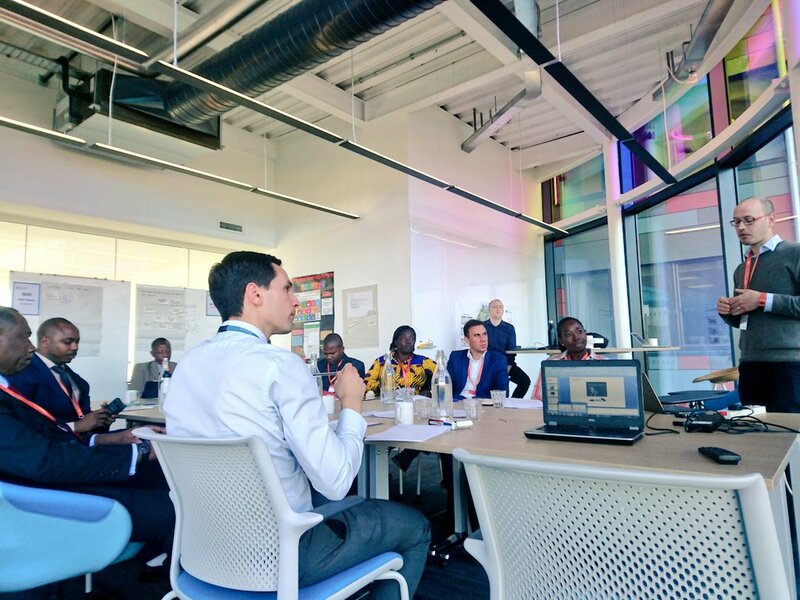 To do this, we’ve partnered with the Department for International Development to launch a new Hub of the Data Science Campus focused exclusively on data science and AI for International Development, at DFID’s office in East Kilbride, near Glasgow. The Hub will work with directly with DFID and with organisations at all levels of the aid sector, from key partners like the UN agencies, World Bank and National Statistics Institutes all the way through to small NGOs delivering interventions on the ground. It will explore the application of data science and AI to tackle the Sustainable Development Goals, support data science capacity building in global partner organisations and help make aid interventions more effective and better informed. 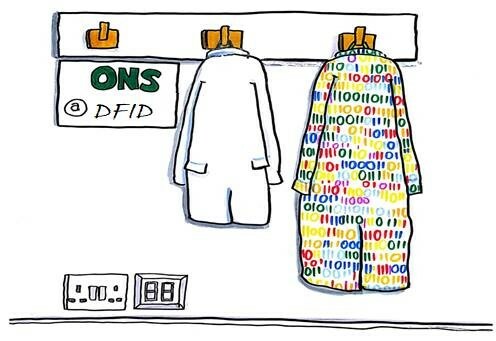 The Hub will create a focal point where Campus data scientists have vital exposure to both DFID’s aid delivery expertise and the practical realities of operational international development. This will enable us to collaborate directly with their data scientists, analysts, software engineers and data engineers, as well as the global community of digital specialists supporting the International Aid Transparency Initiative. We’ll be sharing more about this collaboration, and our new AI for International Development programme, over the coming months. In the meantime, we have already started to recruit for a number of data scientist, data science lecturer and developer roles to launch the Hub, and more information on these is available here.